Several 1st Lake Properties communities are about to debut a fresh new look. Some exciting renovations have been underway to creatively expand the interior space at many New Orleans area apartment rentals and to give the exteriors a facelift. Current and prospective residents will be delighted to find extra space converted into sunrooms, offering plenty of natural light and nice outdoor views. 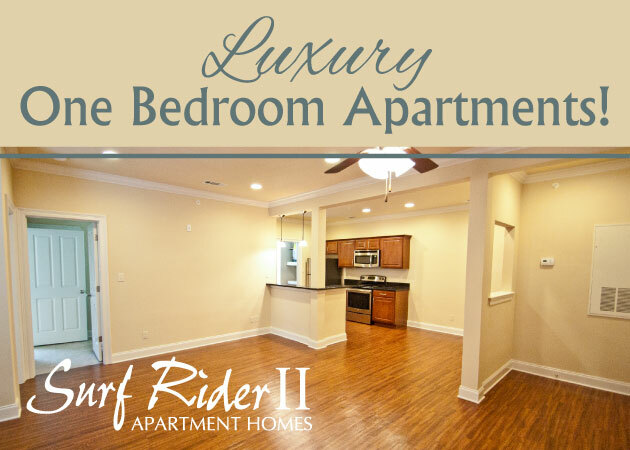 These improvements have been made to the Cypress Creek and Willow Creek apartments in River Ridge, the Lakes of Chateau Estates South apartments in Kenner as well as the Camelot Court and Windmill Creek North Metairie apartment rentals. 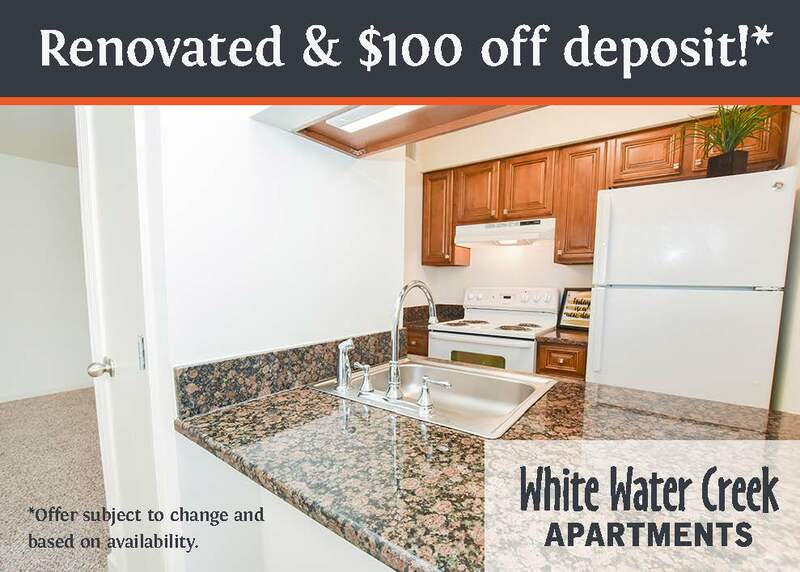 Also included in the Windmill Creek renovations are washers and dryers in each apartment for added convenience. Residents of these apartments will be able to use this new space for a number of purposes, whether it’s for a guest room, office space or reading room. The new additions don’t stop there. In addition to these extra sunrooms, each building has been resided and repainted with new colors, with even more beautiful outdoor landscaping. Now residents will have even more to enjoy at home at the rustic and peaceful New Orleans area apartments both very conveniently located in great neighborhoods close to New Orleans.